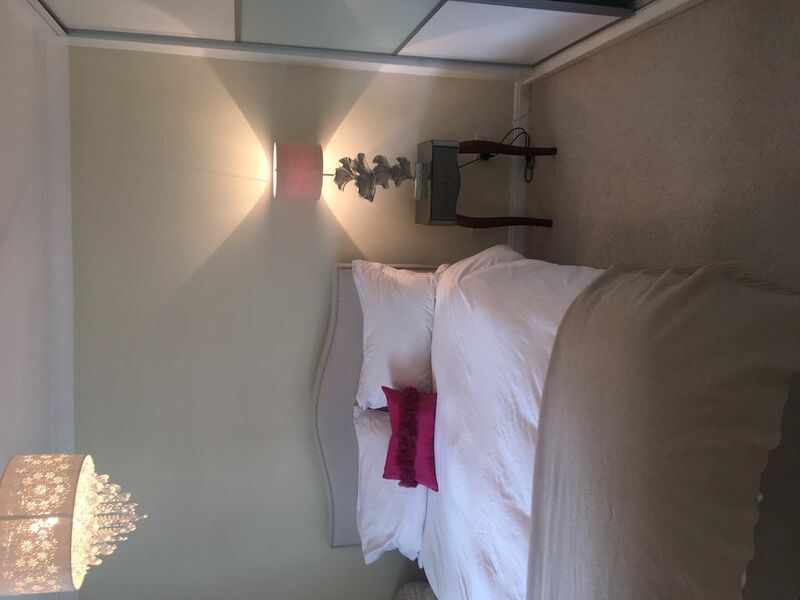 Light and airy 3 bedroom house in the beautiful leafy Weybridge, a walking distance to the town centre with many restaurants, cafes to enjoy. Most of Surrey's attraction on your door step - The Hampton Court Palace, Bushy Park, Claremont gardens, Wisley gardens, Legoland Windsor and many more. Central London is only 30 minutes train ride. This house is ideal for a family holiday or a stop over for the week end.